Chris Cagle | The Cagle Law Firm, P.C. Chris Cagle is an experienced trial attorney and personal injury lawyer. Chris has represented thousands of individuals who have suffered devastating injuries as the result of someone else’s negligence. In his work protecting injured individuals, Chris has litigated cases throughout the State of Texas and the United States. Chris has been selected as a “Texas Super Lawyer,” as published by Texas Monthly Magazine, from 2009-2018, an honor bestowed on less than 3% of lawyers throughout the State of Texas. Chris has qualified as a Member of the Million Dollar Advocate and Multi-Million Dollar Advocate Forum, as a direct result of his work in achieving sizeable verdicts and settlements for his clients. Chris has also achieved an AVVO “Superb” rating. Throughout his career, Chris has handled all aspects of civil litigation-from pre-litigation settlements through jury verdicts and appeals. Chris has tried every type of case to a jury at the courthouse. Chris has tried wrongful death cases, medical malpractice cases, car wreck cases, on the job injury cases, and landowner dispute/property damage cases to juries throughout the State of Texas. Chris has litigated cases in other States including California, Washington, Idaho, Louisiana, Georgia, and Florida. Chris has been invited to speak to the Texas Legislature concerning the current status of the Dram Shop Act in Texas, and has been invited by District Court Judges to speak at courtroom dedication ceremonies. 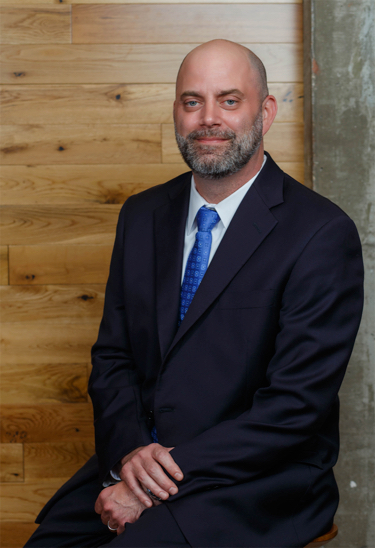 Chris earned his undergraduate degree in Finance from Texas A&M University in 1999 and earned his Juris Doctor from South Texas College of Law in December 2004. During law school, Chris served with distinction on the South Texas Law Review, where he authored numerous award winning legal articles. Chris is licensed to practice in front of the Texas Supreme Court, all Texas Appellate Courts, all Texas Trial Courts, and the Federal District Courts for the Northern, Southern, Eastern, and Western District of Texas. Chris is a member of the State Bar of Texas, The Capital Area Trial Lawyers Association, The Austin Bar Association, and the Texas Trial Lawyers Association.